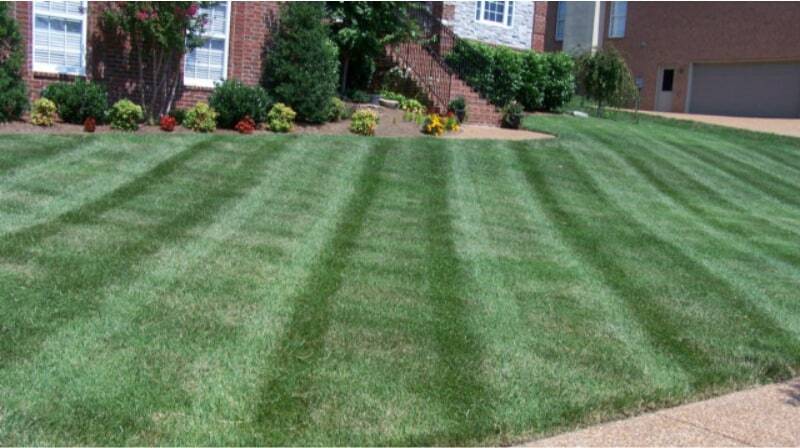 At My Lawn, we want to ensure that your lawn looks beautiful and remains healthy year after year. When it comes to complete lawn services, My Lawn is the most preferred contractor in the entire Greater Miami Valley region. We utilize the best mowers, keeping them well-maintained for a sharp, clean cut for your lawn’s health and attractive appearance. We go the extra mile by the attention to detail given to all landscape beds, walkways, driveways, and parking area edges. Our team schedules weekly mowing during the growing season to ensure your lawn never gets overgrown. 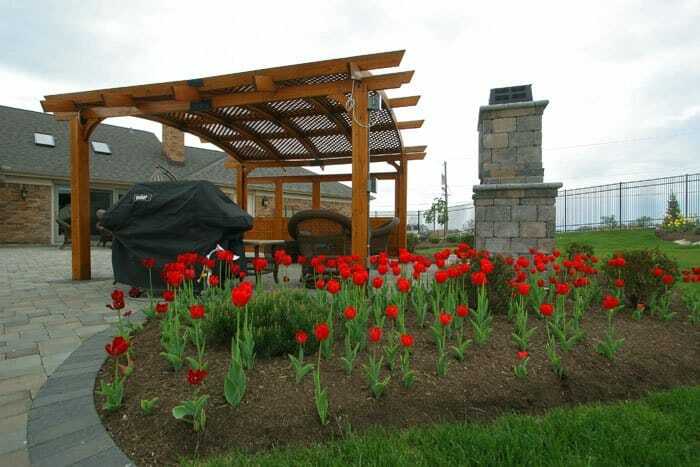 Whether you need patio pots, balcony window boxes, extensive mass plantings for an entry statement or a small area that needs livened up with some color, My Lawn can create one-of-a-kind designs for a memorable growing season. We have over 75 years of combined experience with annual flowers and endless ideas tailored to your space and budget. 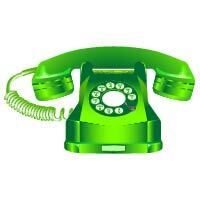 We also offer service to maintain your annuals in a variety of ways. 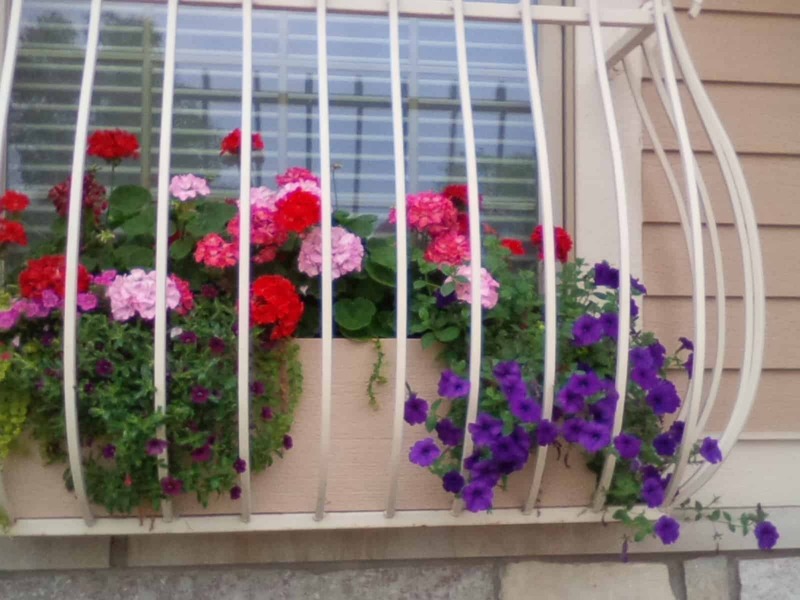 These include watering and fertilizing, deadheading, changing out early spring annuals for summer annuals, and fresh fall plantings to extend color well into the cooler weeks. After the months of dreary weather, we all get giddy with excitement by the first signs of spring. Would you like a deck-side oasis of pastels? How about a mass planting in your front yard to boldly announce that sunny weather has arrived? My Lawn can design and install your next canvas of flowers with a wide assortment of fall bulbs. We offer everything from traditional tulips and daffodils to naturalizing varieties. Some examples include vibrant blue scilla, grape hyacinths, and eye-popping attention grabbers such as allium and fritillaria. No space is too large or small to showcase the harbingers of spring! During the winter months, snowfall might hamper your daily activities or even a special event by blocking driveways and pavements—and creating unsafe, slick areas. 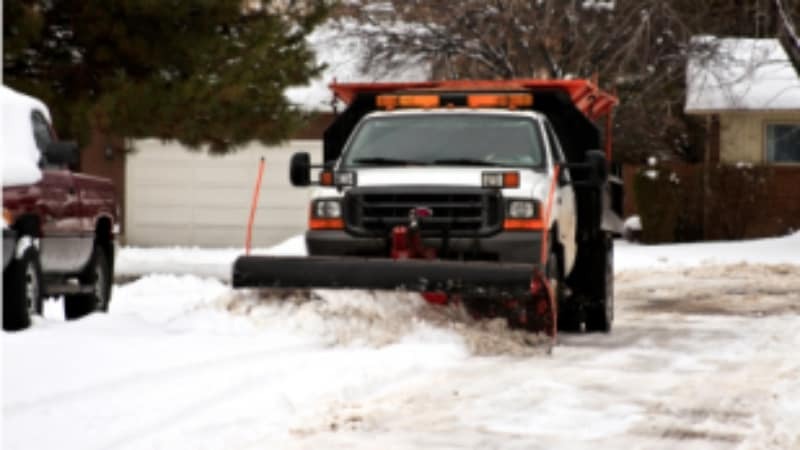 Our team of snow removal experts is well equipped to remove snow as quickly as possible—regardless of when or what time of day the white stuff decides to arrive. My Lawn can provide prompt response times with competitive rates. We are conscientious of driveway and walkway compositions to ensure safe products are applied. Allow our experts to remove your snow while you stay inside, warm and dry! We offer many other services . . . just ask!